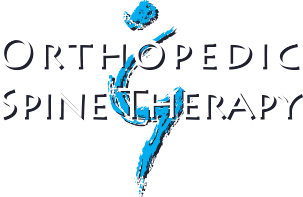 Welcome to Orthopedic & Spine Therapy of Appleton! 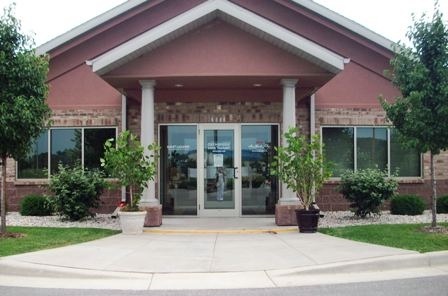 We are right across the street from Faith Lutheran- Celebration Ministry Center and the USA Soccer Fields, and just down the street from the Badger Sports Park. 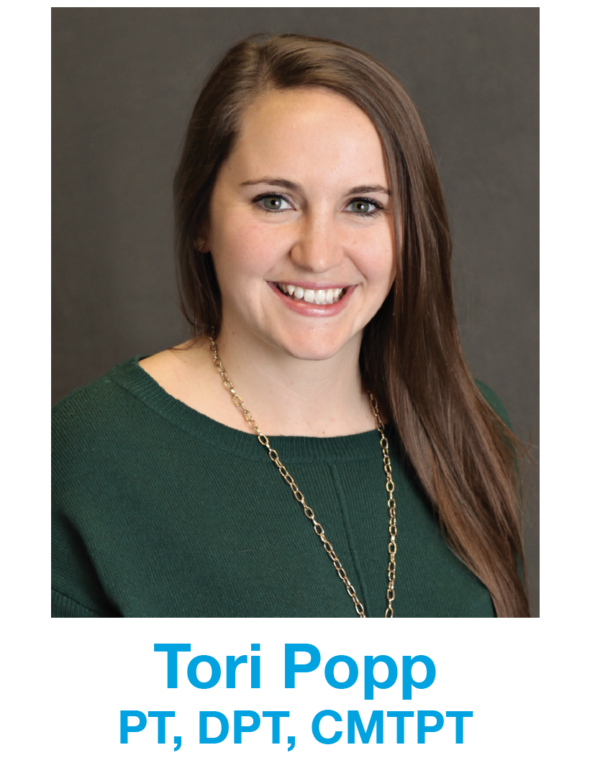 "Meagan, thank you so much for all the help and knowledge you gave me. It meant a lot that you were so compassionate and professional because this was a pretty big deal for me. Thanks again for all that you did." K.P. 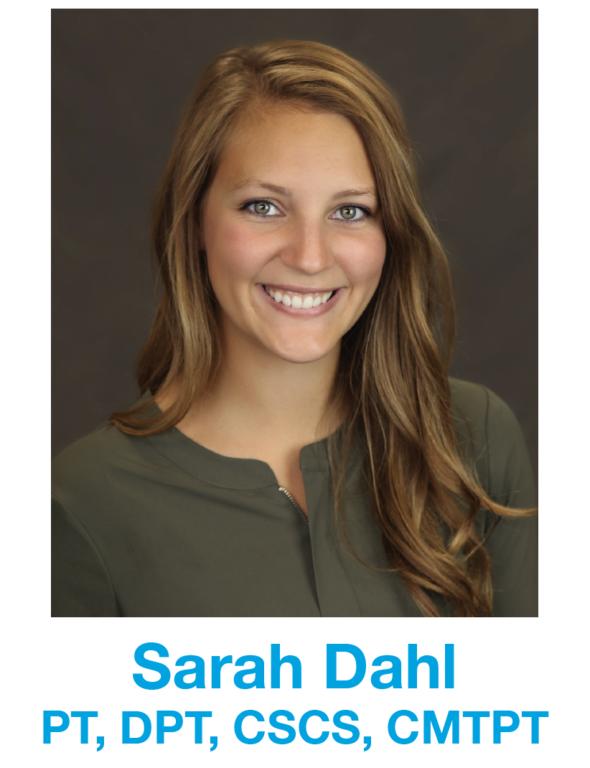 "I have active pain that is being addressed in physical therapy in a positive direction. 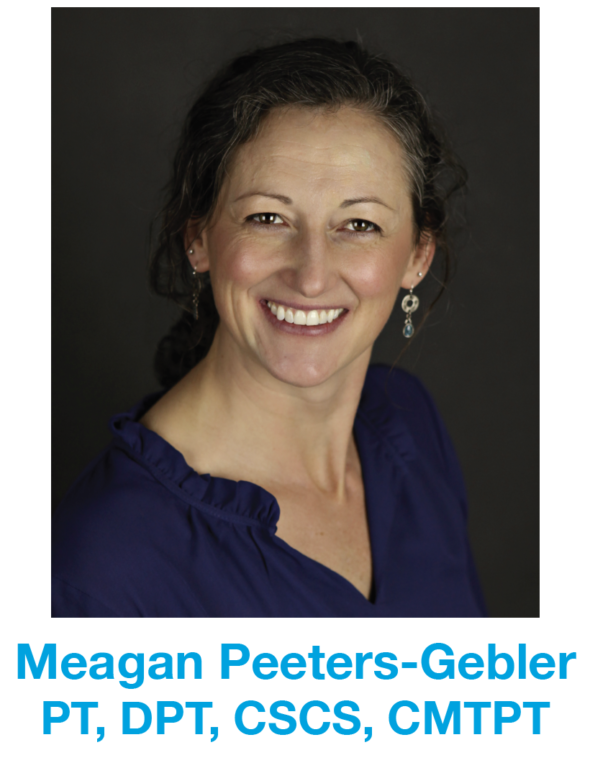 Meagan explains how and why she is doing and what she is doing. She respects pain limitations." D.F. “The entire staff is courteous and professional. Thank you for the exercises and encouragement so I can get back to normal." P.E. 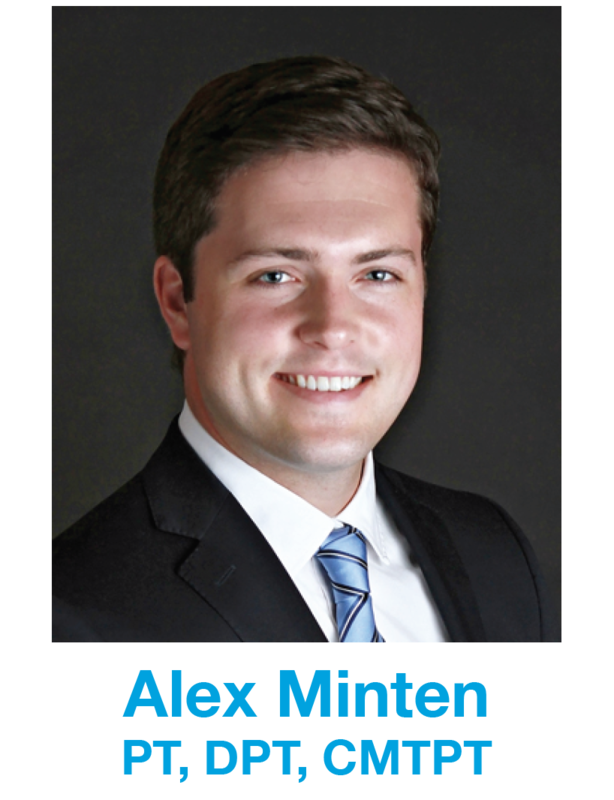 “I am amazed by the individualization and the education I receive as well as my continued improvement. Customer Service is 5 Stars!” J.Z. 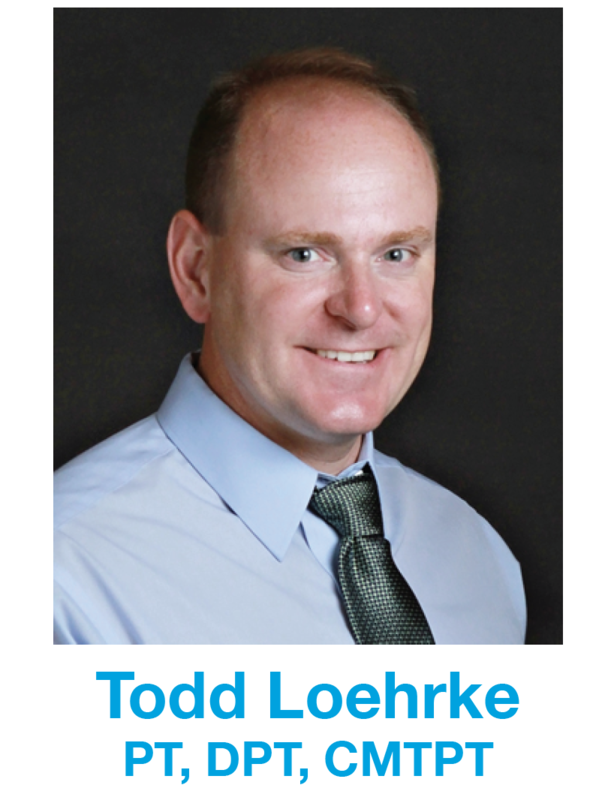 "Todd Loehrke took great care of me and I couldn't be happier! Would highly recommend OST." G.S.